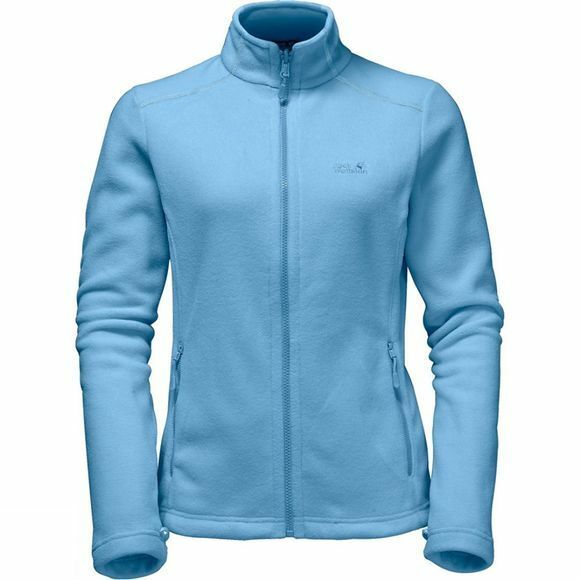 A warm combination for cool days, the Women's Glen Dale 3-in-1 Jacket uses a System Zip to combine a windproof and insulating gilet with a cosy fleece jacket. The gilet combats wind chill and keeps your core warm. Both garments work together to wick away moisture effectively. The fleece jacket absorbs sweat directly from the skin and transports it to the outside. 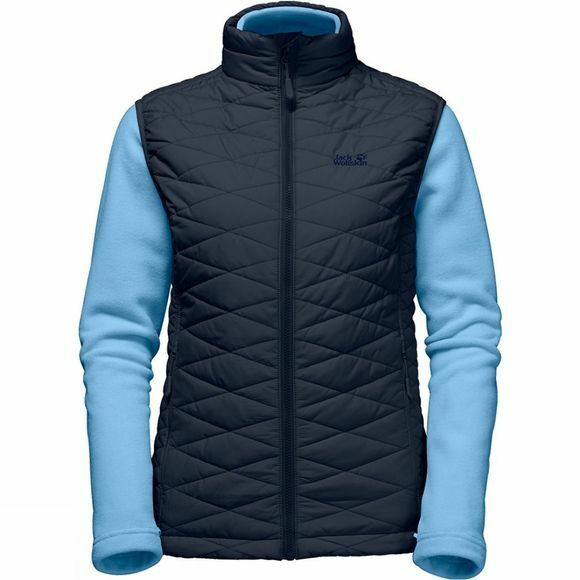 The gilet is highly breathable, so the sweat is then wicked effectively to the exterior, where it evaporates quickly. This means you always feel warm and dry when you are out and about.